Last year’s successful Galoshans Festival is returning for 2016, taking place from Friday 28th October – Sunday 30th October. This three day cultural feast will bring artists from across Europe & Scotland to Inverclyde to create a magical spectacle of street theatre, music, performance, dance, video and visual art in and around the streets of Greenock. As in 2015, Greenock, its history and its people will play a starring role in the festival with the opportunity for people of all ages and abilities to get involved in its creation. 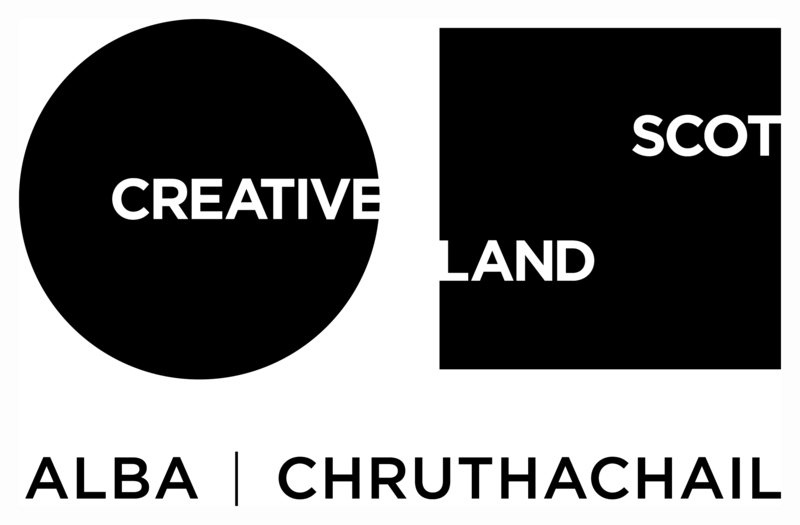 Inverclyde based artists and arts organisations will be showcasing their work and organisers UZ Arts are looking for community groups and musicians to work alongside festival artists making artworks of and about the people of Inverclyde. Using the European network IN-SITU, UZ Arts will bring artists from across Europe to perform at the Festival. IN SITU is a European network which supports the creation and production of Art in Public Space. They will be accompanied by local artists and cultural organisations including the Beacon, Magic Torch and RIG Arts to create a truly spectacular weekend. For the first time this year, the Festival will celebrate the best in Inverclyde’s musical talent with a live outdoor music stage in Cathcart Square. Bands and musicians of all styles who are interested in performing are being asked to get in contact. The highlight of the festival will be a Halloween Parade, travelling from the Beacon Arts Centre to Cathcart Square including music from the bombastic Orchestra Del Sol – it is sure to be a spooky, otherworldly spectacular. Open to everyone, dressing up is more than encouraged with prizes for best wee guisers and community groups are being asked to register to win prizes for ‘Best Dressed Group’. Neil Butler of UZ Arts said: "The Galoshans Hallowe'en Parade will be the centre of this year’s Festival where everyone can take part alongside artists, musicians and performers from across Scotland and Europe"
1. UZ Arts are a Glasgow based international arts organisation that work across the UK , Europe and further afield to draw together remarkable artists from different cultures to create unique shows for Scottish audiences. They grew out of UZ Events that produced Glasgow’s Millennium Celebrations, the Merchant CityFestival and Big in Falkirk. In 2014 UZ Arts produced "Home" the international launch of the Kelpies and the Helix.